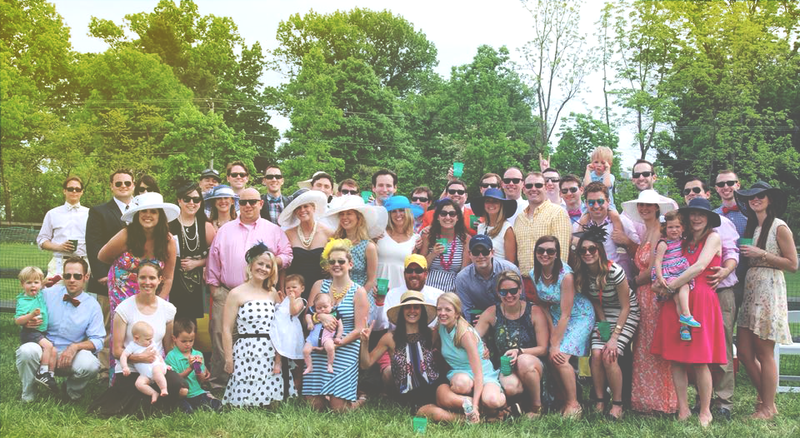 Our Radnor Hunt Tailgate sold out in 2018! Our Tailgate is our #1 fundraiser each year. Can you join us each year on the third Saturday in May? If you can't make it this year, would you consider a donation to Team I Hate Cancer? We're halfway towards our $75,000 goal to bring mental health therapy to cancer patients in our area. Thanks to Duffy Real Estate and Wood-Mode Custom Cabinetry for bringing the party to the people. 100% of tailgate ticket proceeds support families facing a cancer diagnosis.